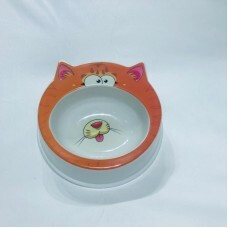 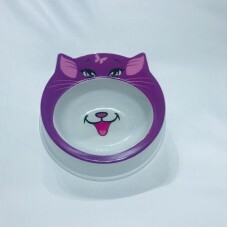 This Eye-catching cartoon Cat Bowl is: Non-Toxic Dishwasher Safe High Quality and Durable ..
32 x 17 x 4cm ..
At CatSmart, we have an extensive range of cat feeding bowls for your cat. 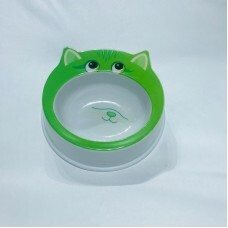 Show your cat that you care with a beautiful and stylish cat feeding bowl. 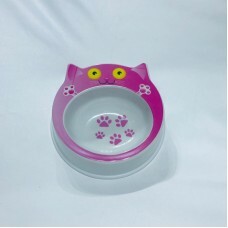 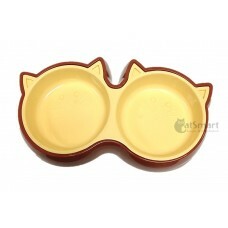 Prepare meals with a cat feeding bowl and give your cat the best cat feeding bowl that suits your pet and your style. 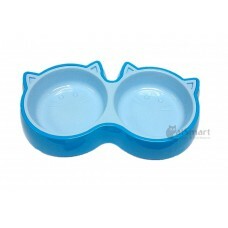 Shop the latest and trendiest cat feeding bowls here at CatSmart. 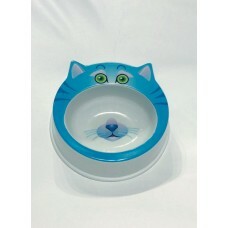 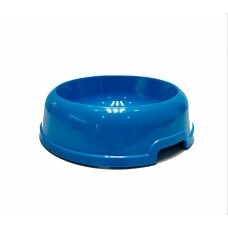 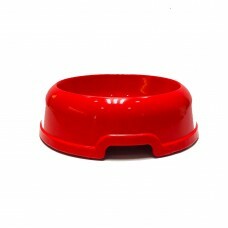 We have a variety of cat feeding bowls to choose from.